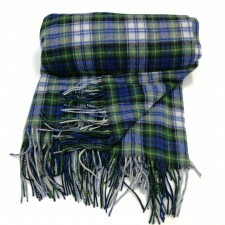 Are you looking to buy a tartan blanket or throw? 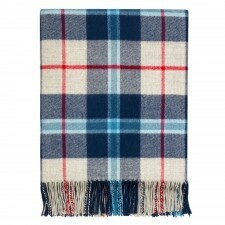 Maybe you are looking for the perfect picnic blanket or you would like a rug to keep in the car just in case you need it when you are out and about. 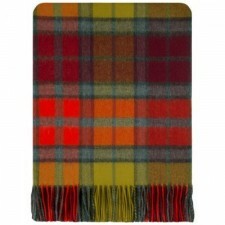 Or maybe you know someone who would really appreciate a tartan rug as a gift. 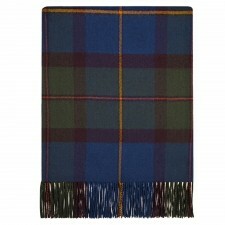 So why don't you take a look at our fantastic range of Scottish tartan blankets? 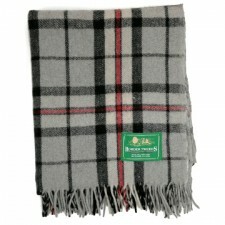 All with prices to suit your budget. 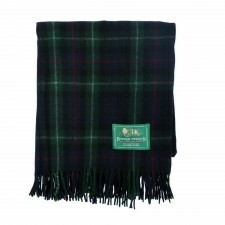 Do you want to buy a Clan Tartan blanket? 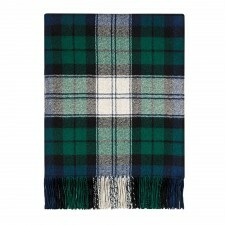 Well at Gretna Green we stock a range of rugs in clan tartans for you to choose from, all our fantastic plaid throws are made of 100% wool and are at super low prices but still giving you great quality and saving you money. 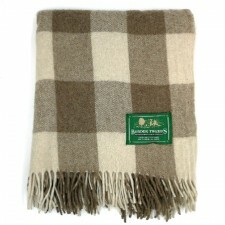 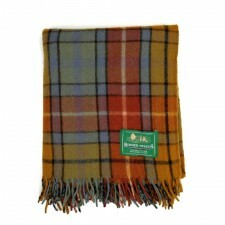 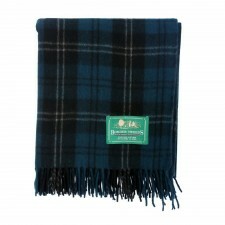 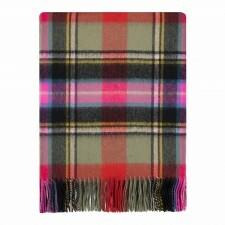 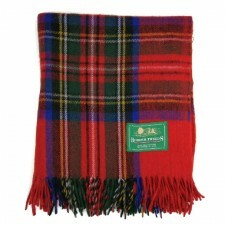 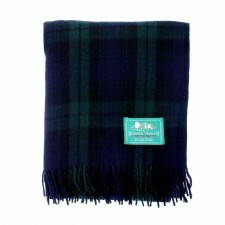 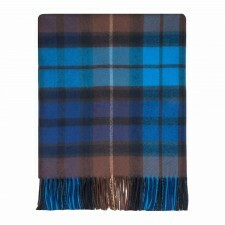 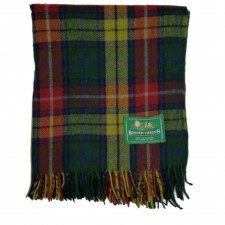 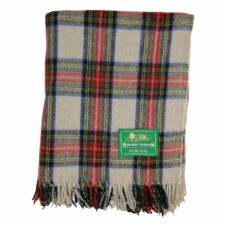 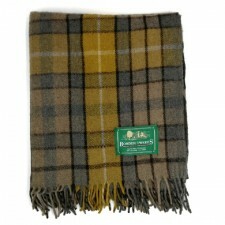 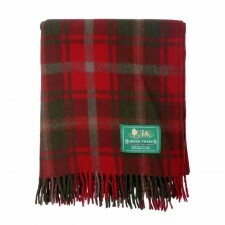 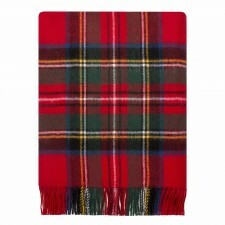 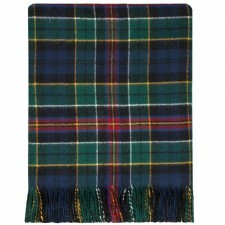 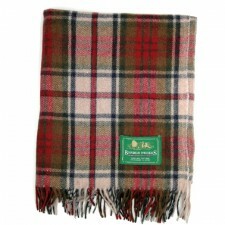 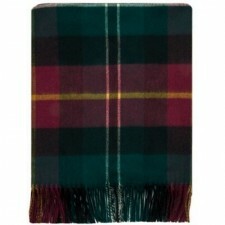 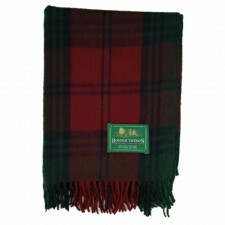 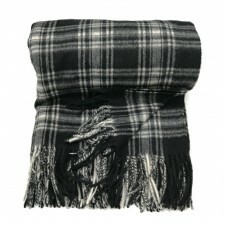 We stock tartan blankets too from Johnstons of Elgin, and Lochcarron which are all 100% wool and made in Scotland. 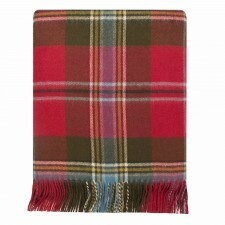 Why Not Buy a Tartan Picnic Blanket? 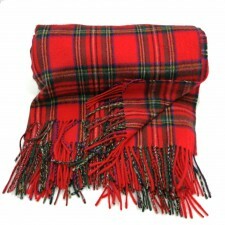 Why don't you buy your tartan blankets and throws from Gretna Green? 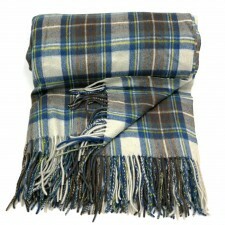 Where you will find a fantastic choice of colours and tartans to choose from. 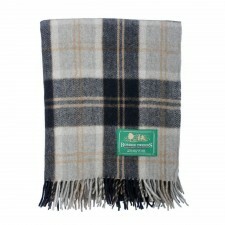 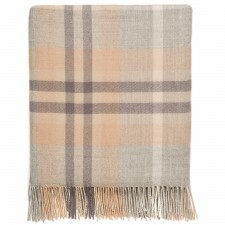 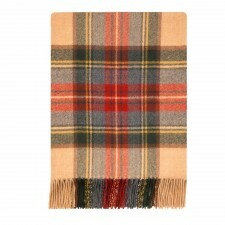 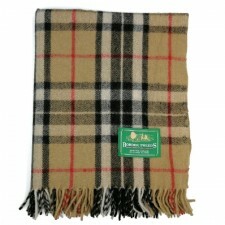 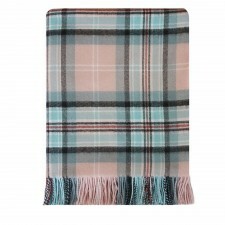 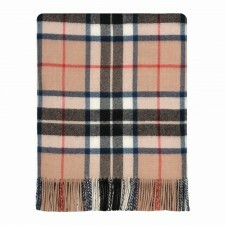 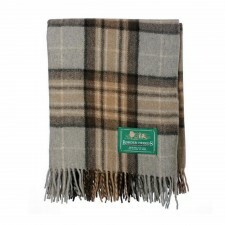 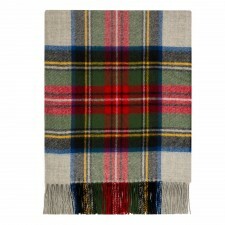 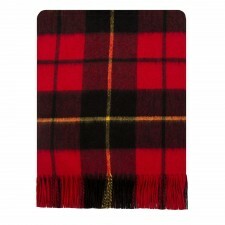 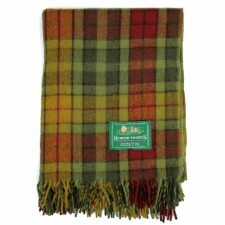 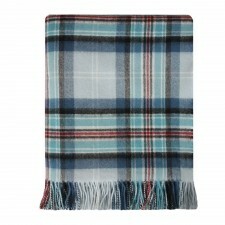 The plaid throws are perfect for you to use on picnics or just for everyday use. 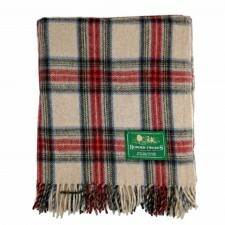 Keep in a car boot as these blankets are ideal for you to use on long journeys. 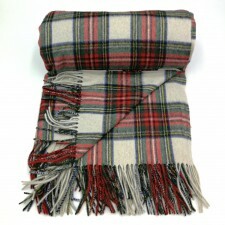 Plus you will find that our tartan blankets are so soft and cosy that they are great for you to use in the home keeping you warm on colder nights. 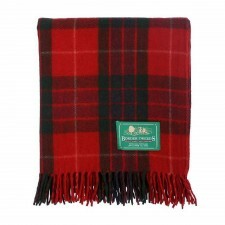 So why not also take a look at our full range of Scottish themed goods and visit our Gift Page to see everything on offer!